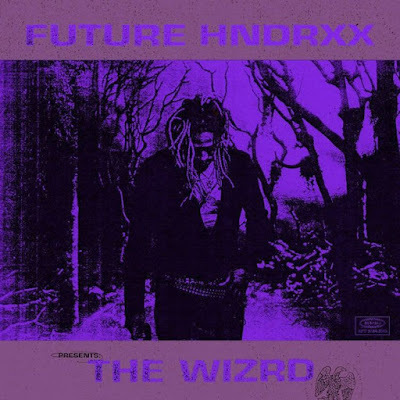 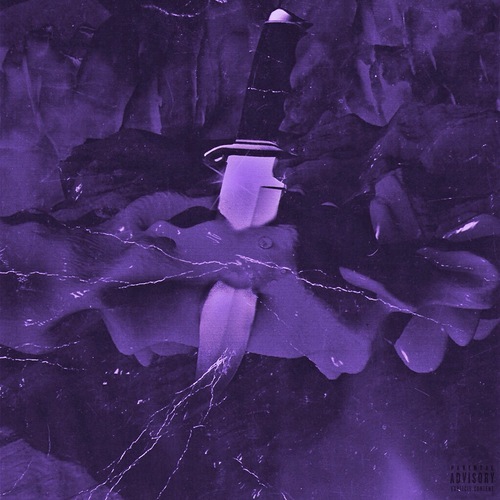 This is my Screwed/Slowed Down version of Future HNDRXX Presents: THE WIZRD. 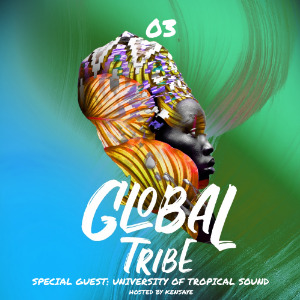 3rd episode of Global Tribe and Kensaye carry on bringing the heat with brand new guests and the best in Tropical Bass music. 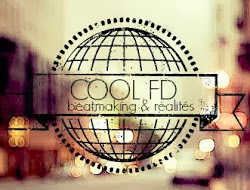 This time I was blessed to have Juan and Gelby from University of Tropical Sound: two producers, engineers, event managers and label owners who are pushing this Tropical bass scene from here to Spain. 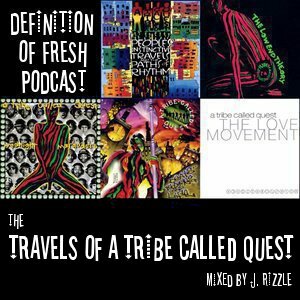 We get an insight into how they formed this collaboration and we get to hear a glimpse of their vast catalogue of music via their guest mix. 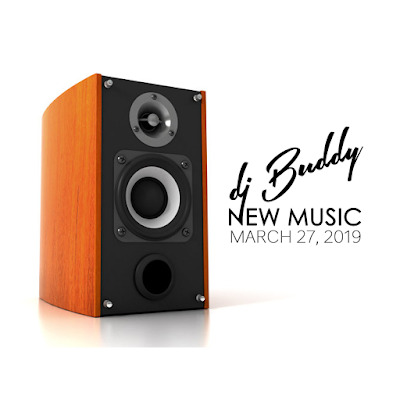 DJ Buddy sends his latest mix "New Music | March 27, 2019". This is my Chopped & Screwed version of Big K.R.I.T. 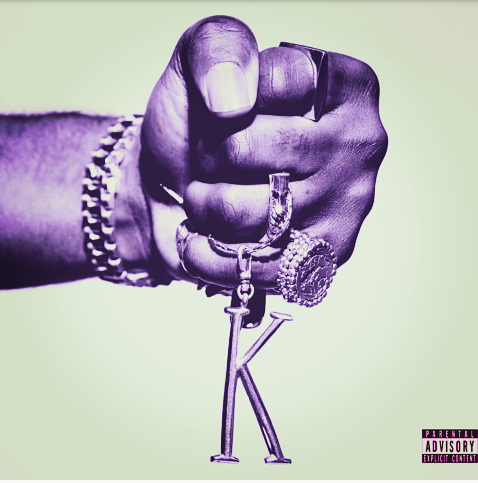 's "TDT" compilation. Stream the mix below and enjoy!!! DJ Buddy sends his mix entitled "Rain Music", that features tracks by NUJABES, Trek Life, Greyboy, Rick James, Thievery Corporation and more. 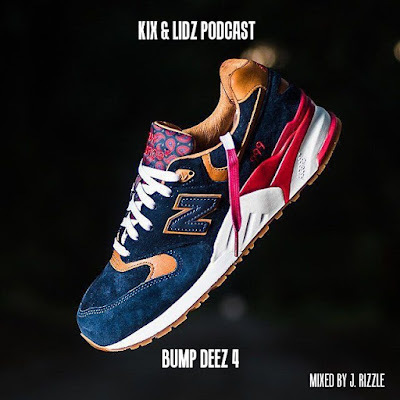 Stream the mix below!!! 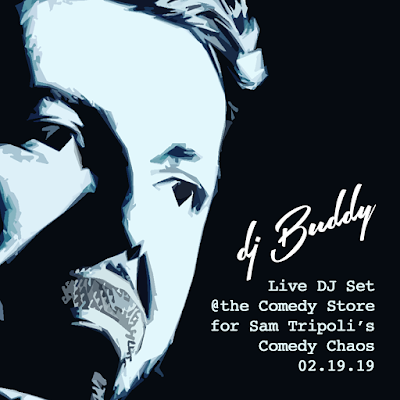 Recorded live @ The World Famous Comedy Store for Sam Tripoli's Comedy Chaos. 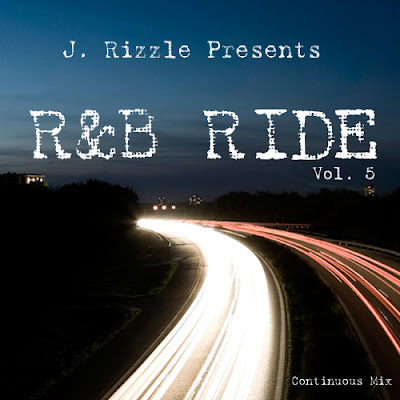 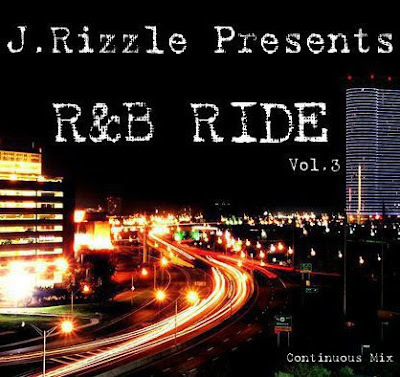 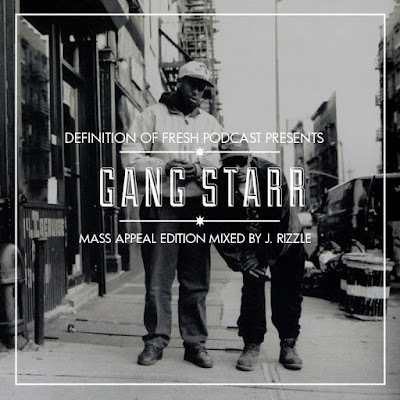 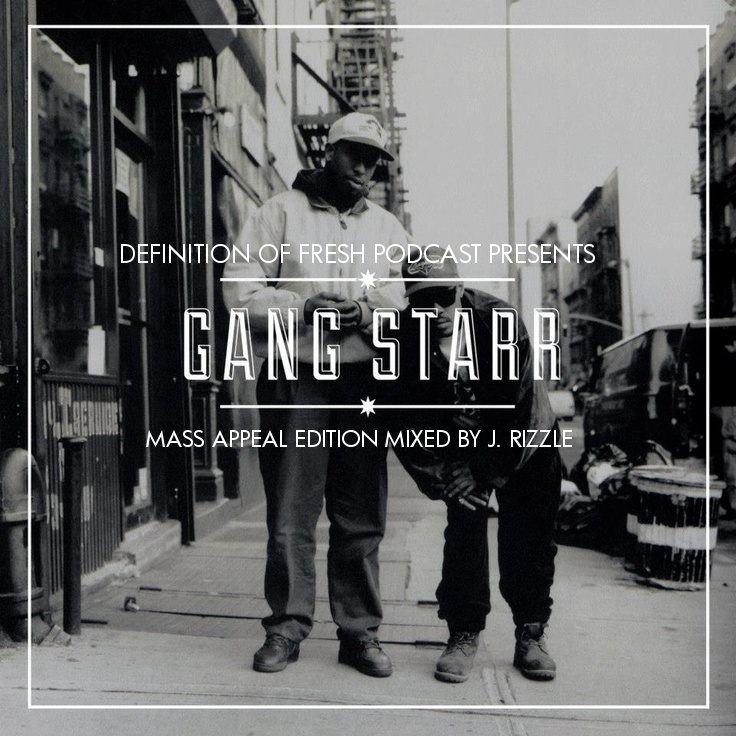 The mix features tracks by Tupac, Notorious B.I.G., Big Daddy Kane, Snoop Dogg, Zhane and more. 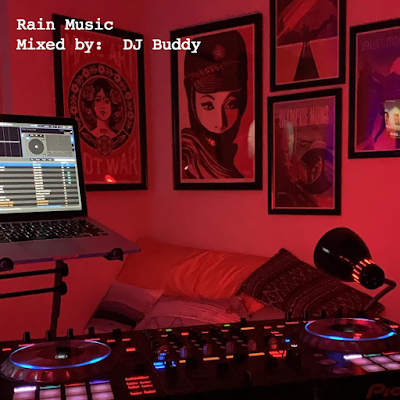 Stream the mix below and enjoy!! !